PartingPro.com provides an easy to use, easy to integrate with, online arrangement software that you can include in your current website solution. Learn more about what PartingPro.com can do for your business today. Do you want to see a LIVE demo of PartingPro.com? Check out CremationofPA.com, and mouse over “Arrange Online” and click on “Online Cremation Arrangement“. Contact Mike for special YourSocialStrategy.com pricing that is available. 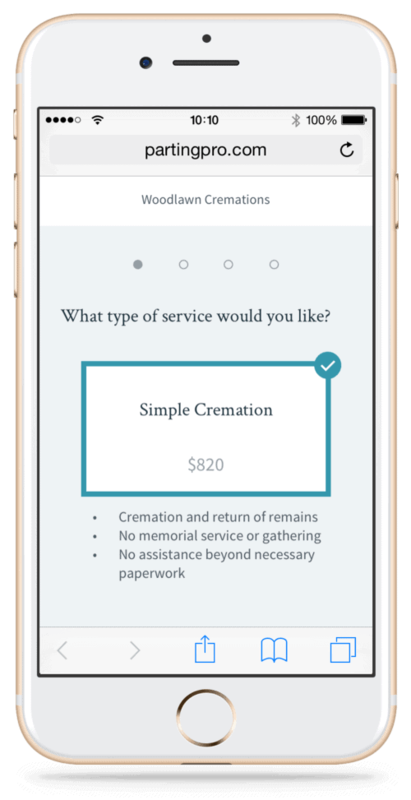 Are you looking for a software program to be used to showcase your Funeral Products and Services to your families? You can use the Virtual Showroom on a Tablet, Smartphone or integrated into your Website. The Virtual Showroom is perfect for families to add their products and services then calculate a quote to them. 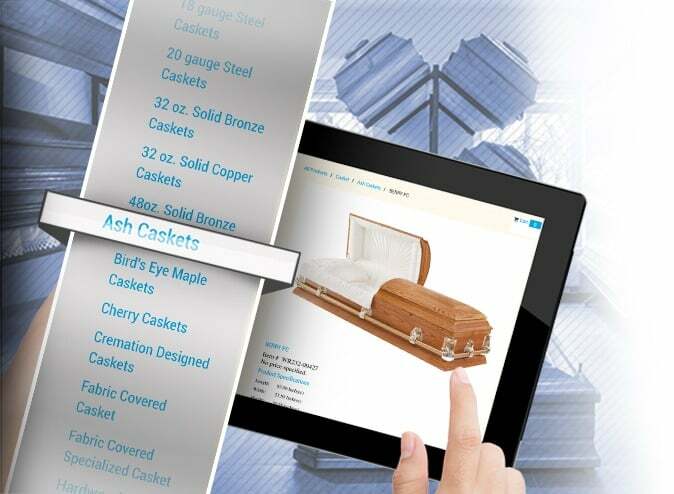 If you would like to learn more about the Virtual Showroom, including the costs, please visit the FuneralTech website.